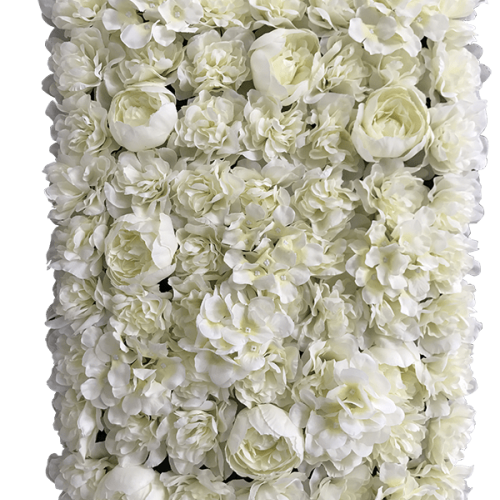 The perfect alternative to a real bouquet for weddings, artificial flowers are an incredibly lifelike, versatile option. 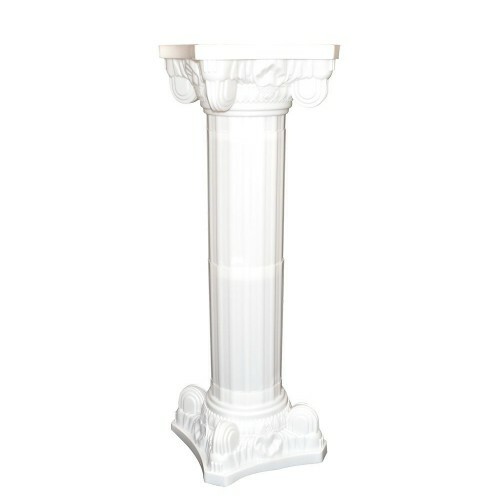 They last longer and can be purchased in bulk, so that you have a memento of your big day that lasts forever and that you can share with your guests if you choose. 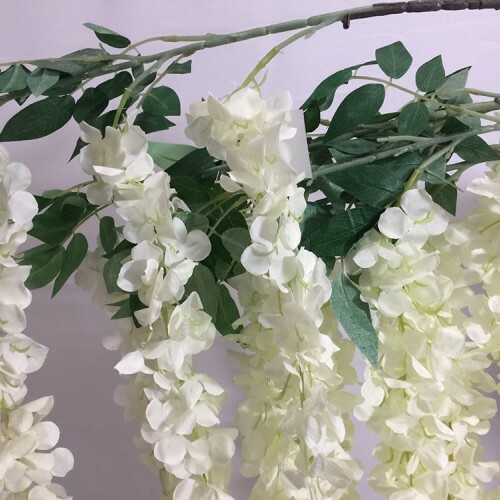 Our wholesale artificial flowers represent a value-for-money choice that is very attractive when working with a tight budget. The luxury feel of the silk petals makes for a high-quality product that is always in season and available in many colors and designs. You can be as creative as you like in making your own wedding artificial flowers bouquet. 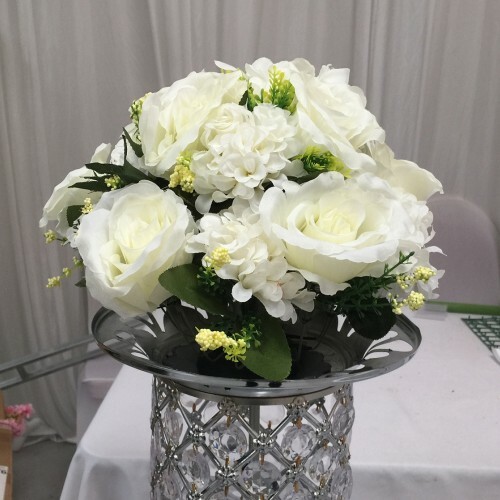 WeddingMart prouds itself as a leading artificial wedding flower importers and wholesale suppliers in UK. 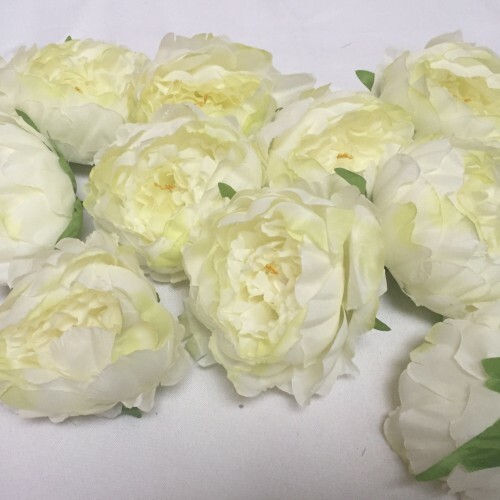 We have various floral arranements available to cater the wedding and event industry needs. 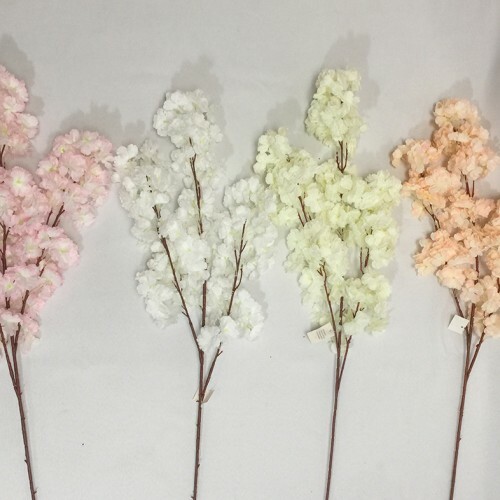 We offer vrious flower heads including hydrangea flower heads to create your own floral arrangements.